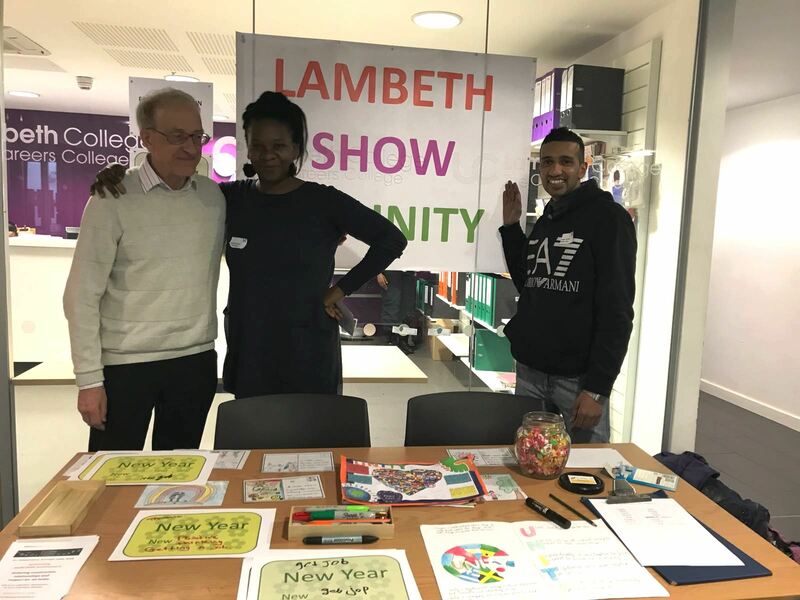 January 3rd 2018 - the very first day of term, but that didn't hold back Lambeth College from organising a New Year New You lunchtime fair. FTiL was there, taking up a theme from last year under the title New Year New Unity. 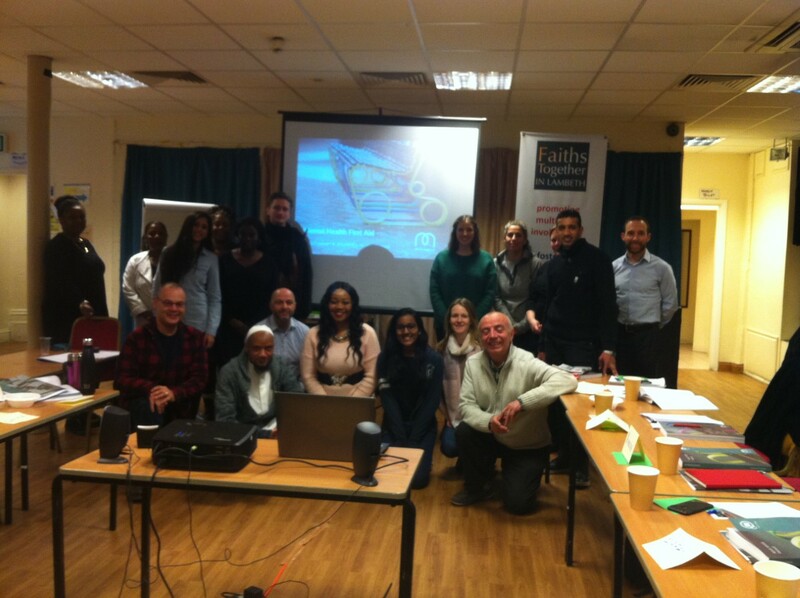 The quiz focused on what makes Lambeth a great place to live and work - it was a great way to learn more about our community. 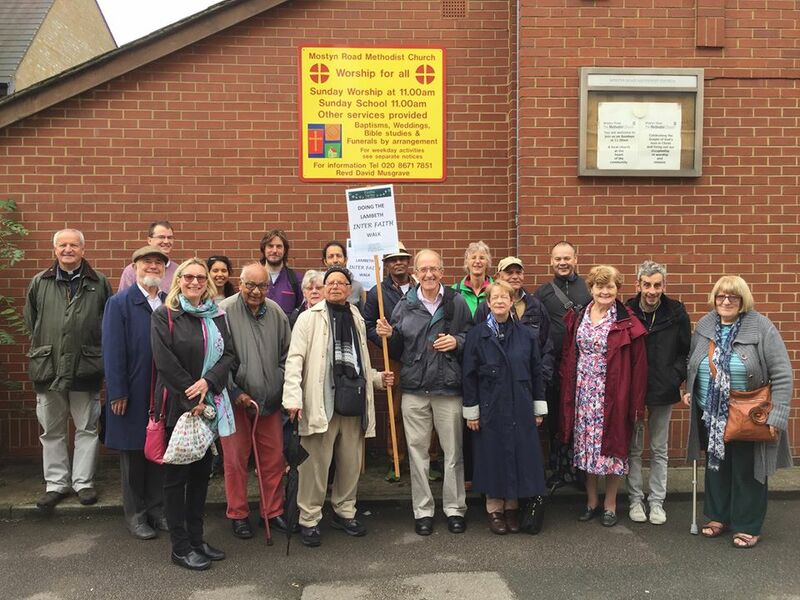 A walk through north Brixton and Kennington which visited 5 places of worship between 10 am and 3 pm. In 2017, several times in London and Manchester ordinary people going about their daily business or relaxing with friends or leaving a mosque after break-fast had their lives taken away or changed for ever. The Dean of Southwark reminded mourners at PC Keith Palmer’s funeral “For evil to succeed all it takes is for a good man to do nothing.” On 22 March 2017, PC Palmer’s response to an attack was to seek to protect others. Through his selfless actions he gave his life so others might live. 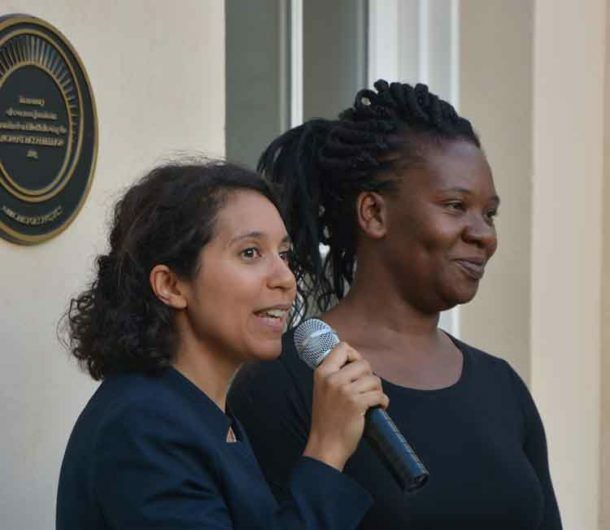 The terror attacks and fire at Grenfell saw many men and women engage in acts of compassion and kindness as passers-by, emergency services, and colleagues from neighbouring hospitals immediately went to care for those injured in these events, and to comfort the dying. At King’s College Hospital, three times in the last week’s my pager brought news of the events unfolding and three times a major incident was quickly declared. It is something you hope will never happen, but it is also a call to put the well-rehearsed plans into action. For chaplains it means working with the wider care team in offering support to family and friends arriving at hospital as they are waiting for news of people caught up in the events – in the last two terror attacks often people being woken in the middle of the night desperate to know their loved ones are safe. Everyone was working together at King’s, to care for those arriving from these incidents. Everyone played their part, staff and volunteers; from those providing cups of tea for relatives, to the clinical teams working in the Emergency Department, operating theatres and wards. In the aftermath of the last weeks the impact of these events remains with all those caught up in events. Families and friends mourn those who have died. While those who 4re injured follow different paths; from a short visit to hospital, to many months and sometimes years of treatment. 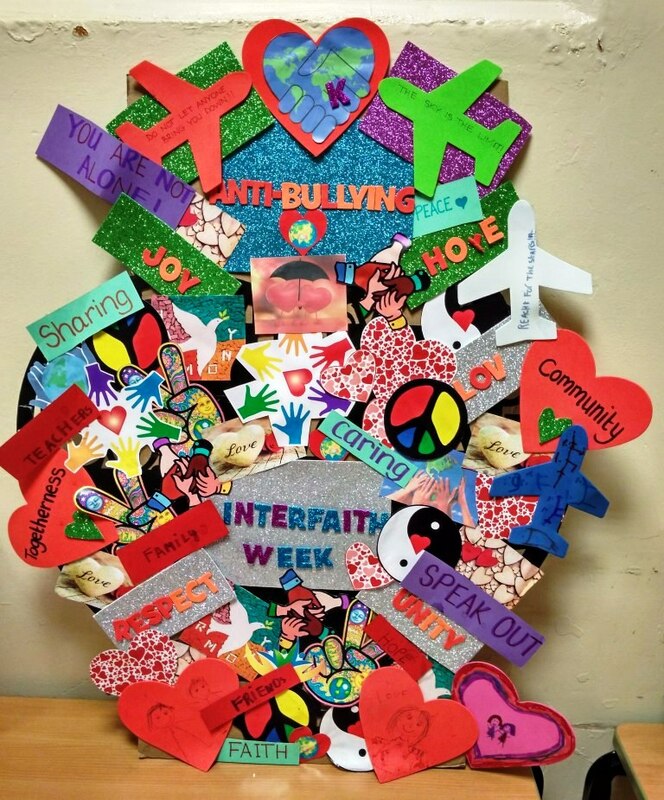 The effects of being involved can include physical and mental ill health, along with spiritual distress. As a priest serving as a chaplain in an NHS Trust, I am struck by the deeds and words of all whom I meet; of all faiths and beliefs, religious and non-religious. It is a privilege to see what gives shape and meaning to another person’s life. My role is to serve patients and those important to them, as well as my colleagues. I am primarily there to listen, and allow space for them to explore their beliefs and values. I am not there to “sell” anything or convince people of my religion or faith. 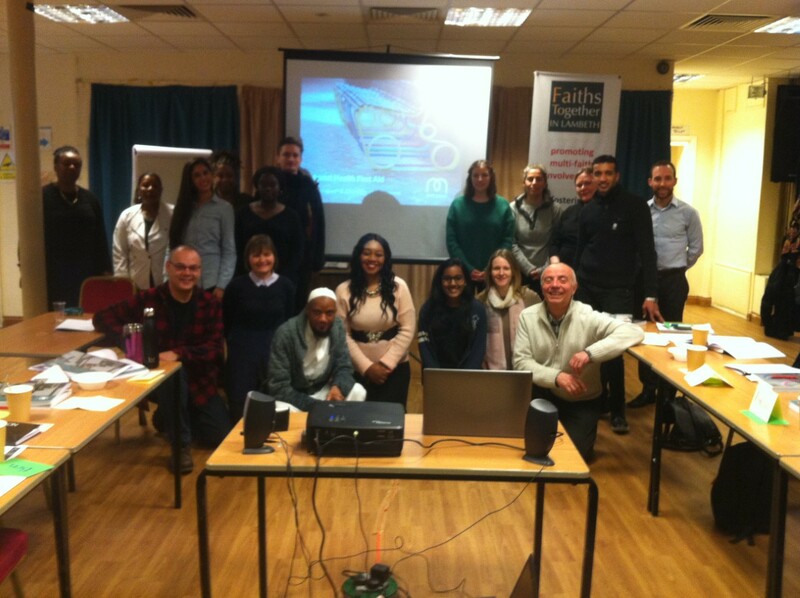 If people ask me to talk about faith or want religious care then I am happy to do so. My healthcare colleagues are as diverse as the global city we serve. At times like the last three weeks, it is our shared humanity that is the impetus to do all we can to support those in need. It is our common humanity that demonstrates good can overcome evil, love can overcome fear and hatred, and those who died can inspire us to build a stronger society where every human being is valuable simply because of who they are. As I have been walking around the hospital, reflecting and talking over the past weeks, I don’t have easy answers, nor do I seek to claim what those mourning people who died, or those recovering should think or feel. It is their journey and one for them to keep private or to share as is right for them. I have been struck by three things. One of the traditions of the Christian season of Lent is Stations of the Cross. We have posters in the hospital chapel which tell of Jesus’ arrest and trial, torture and crucifixion. I notice the action of Veronica, who in the midst of this injustice, violence and horror offers Jesus a towel to wipe his face. This simple act conveys great love for a stranger and I am thankful for all those kind acts people do every day, often unseen that make a big difference. The events of Good Friday and Easter Day can feel as though they are relived every day in healthcare. For Christians, the crucifixion shows that God does not give up on us, no matter how many times we fail, that God loves us totally and unconditionally for who we are. That there is nothing we can experience as human beings, no place we can be that God is not, God with us even in suffering and pain. Through the God whose Son suffers and dies for us we are offered hope that things can change. On Easter Day morning, before visiting patients, I celebrated the Eucharist and lit the Easter candle. The prayers for lighting the candle remind me that God is at the beginning and end of all things. As the candle is lit we proclaim Christ is the light of the world, the light no darkness can quench. The Easter story reminds christians that the risen Jesus Christ still bore the marks of the nails. But more than that he walks patiently alongside those devastated disciples, who thought their world had ended with the Cross on the road outside the city walls, as they try to understand and make sense of all that happened. Ultimately death and destruction do not hold sway, for each time a good person does something, acts rather than does nothing, evil fails and the hope of a better world becomes a reality. 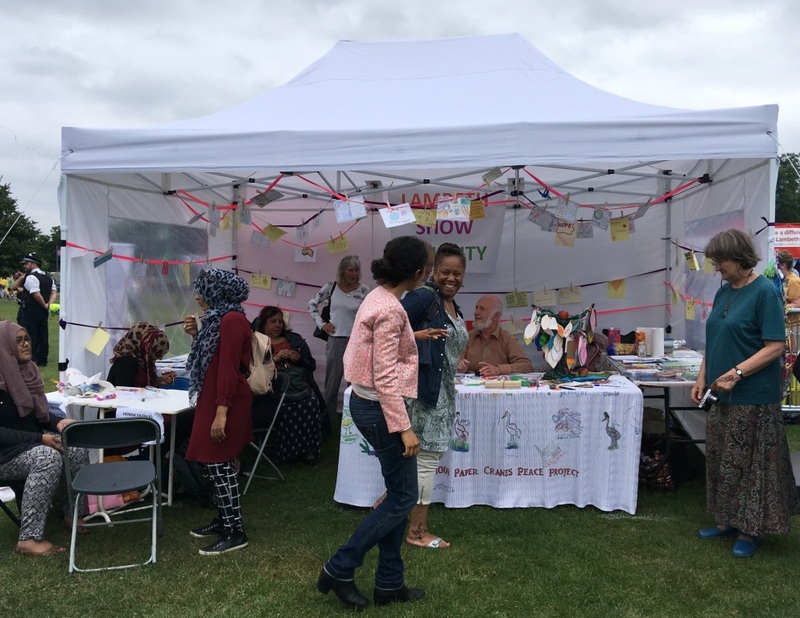 The Show of Unity was carried forward to Lambeth Country Show where a Tree of Hope was created. 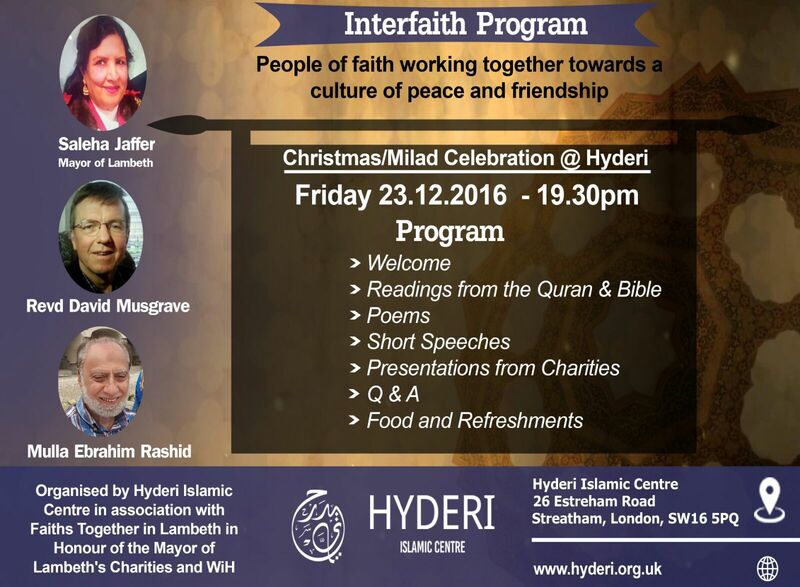 This event idemonstrated religious and community unity in face of recent events. 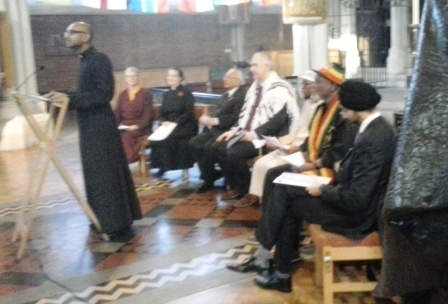 The breakfast was organised jointly by the two Mayor of Lambeth Charities for 2016/7:Faiths Together in Lambeth and Streatham Drop-in Centre. 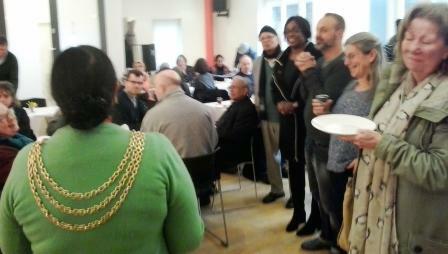 The Mayor, Cllr Saleha Jaffer, was present.